Zoll Medical produces a full line of high-quality defibrillation products to ensure fast, effective treatment of sudden cardiac arrest (SCA) for higher survival rates. 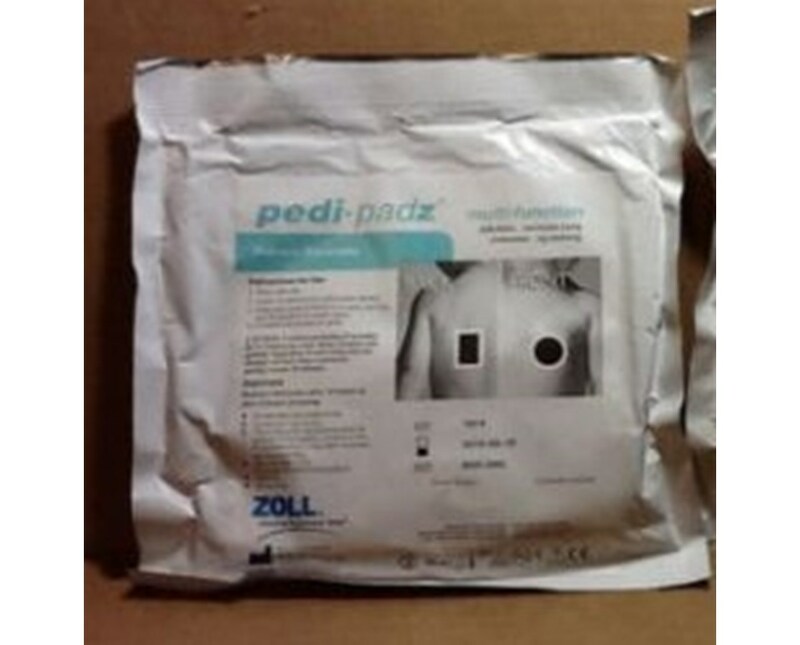 Their pedi•padz® multi-function electrodes feature low-viscosity liquid gel for optimal skin coupling with reduced dermal damage. They are the most technologically advanced pediatric multifunction electrodes and meet all pediatric ACLS criteria. The packaging features anatomically-correct diagrams to facilitate proper pad placement. The electrodes are compatible with R Series, E Series, M Series, X Series, and Propaq MD hospital defibrillators. Each order consists of twelve (12) pairs of electrodes for convenience.